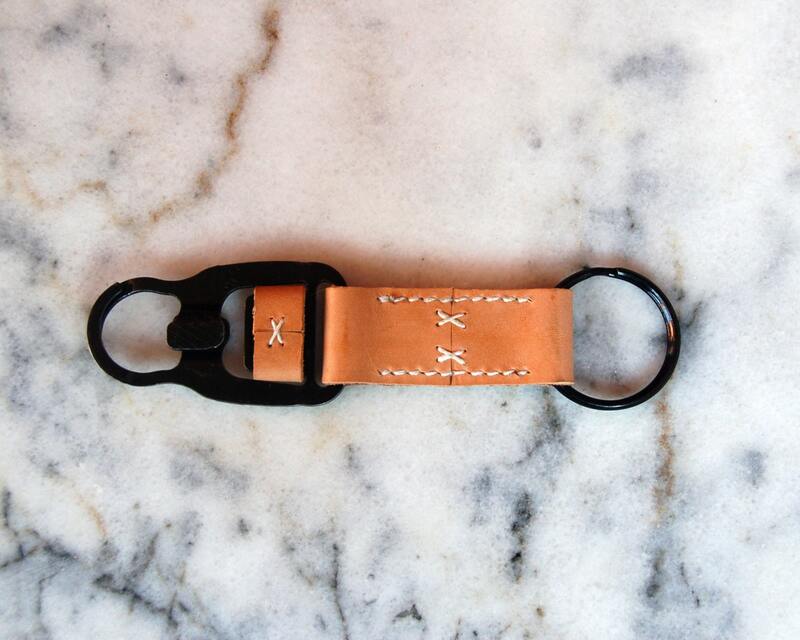 The materials used are top grain vegetable tanned leather. You can notice the quality of the leather at once with the smell and the touch of it! The hook is USA made MASH Hook The hook is a solid construction, low profile, with no springs or pins. 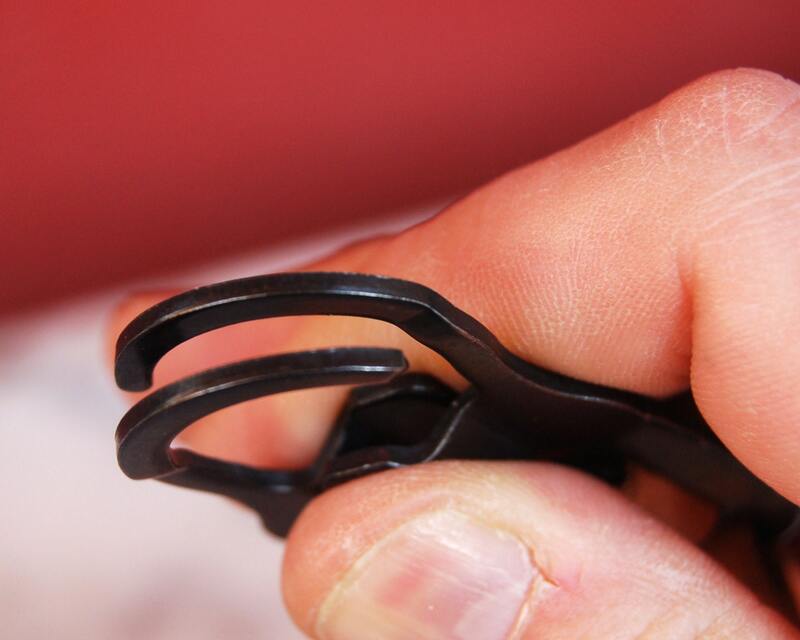 It has big thumb tabs for easy operation. 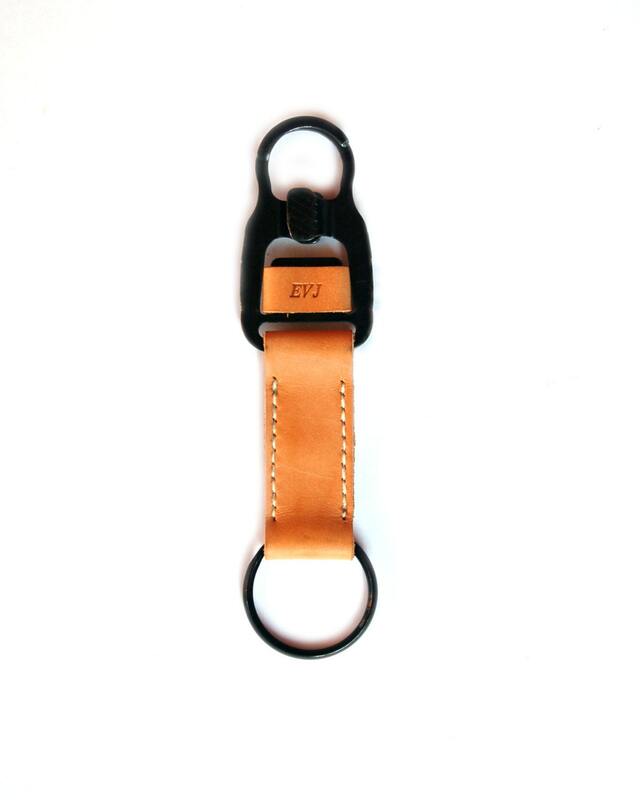 ➢ It can be personalized along the leather strap of on the hook leather tag (as seen in the photos). Personalization can be names, dates monograms, coordinates or even your favorite quote. 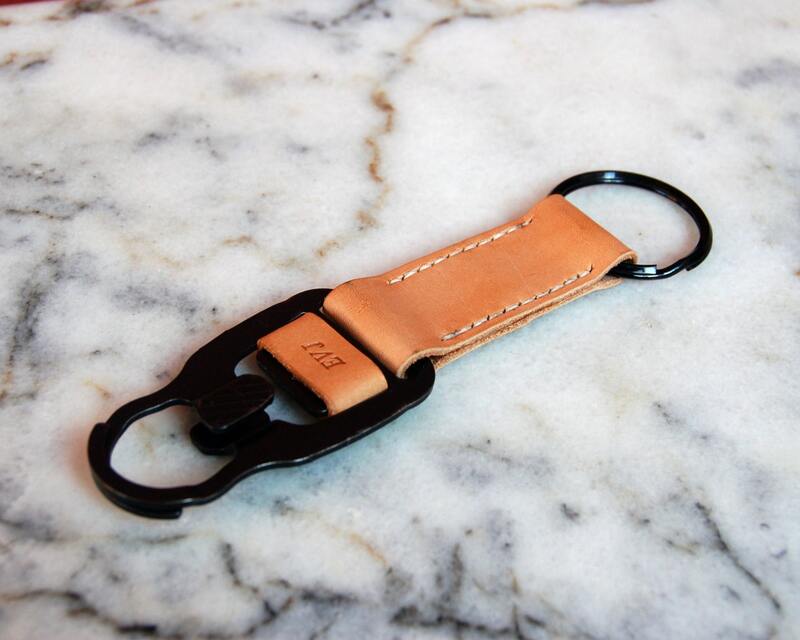 It can fit up to 2 lines with 12 characters per line on the leather strap or up to 4 letters on the hook leather tag. Please remember to leave your personalization requests in the "note to seller" section at checkout. 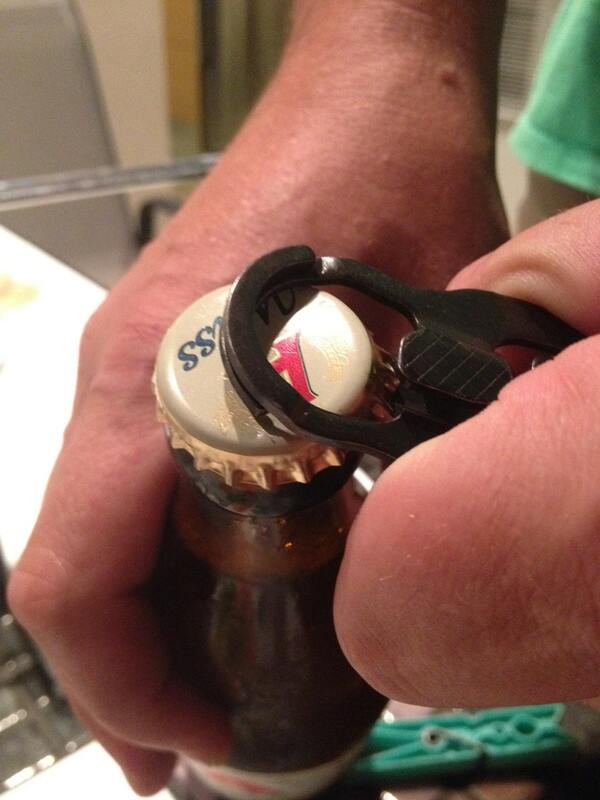 ➢ The MASH Hook can also work great as a bottle opener (See photos) ! A quality gift for everyone. Love it. 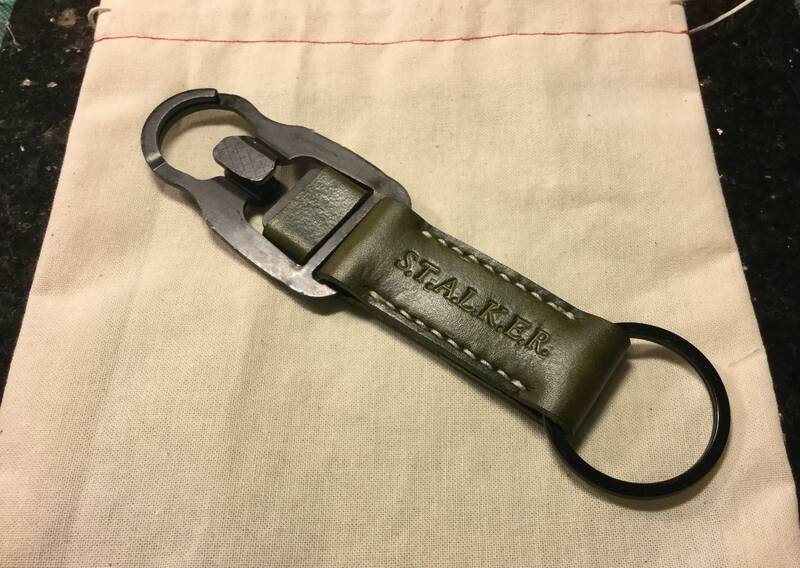 excellent leather quality and the green (khaki) stain is just earthly. thanks! I contacted the seller and told them it was a valentines day gift and it arrived before valentines day😊! Thank you so much! It's perfect!